Celebrating its 75th anniversary, John Steinbeck’s Of Mice and Men remains one of America's most widely read and beloved novels. 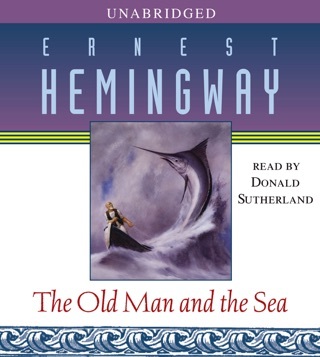 Here is Steinbeck’s dramatic adaptation of his novel-as-play, which received the New York Drama Critics’ Circle Award for Best Play in 1937-1938 and has featured a number of actors who have played the iconic roles of George and Lennie on stage and film, including James Earl Jones, John Malkovich and Gary Sinise.From the Nobel Prize-winning author of The Grapes of Wrath and East of Eden, this classic story of an unlikely pair, two migrant workers in California during the Great Depression who grasp for their American Dream, profoundly touches readers and audiences alike. 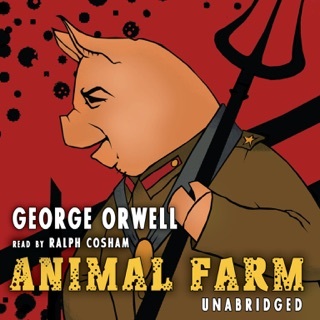 George and his simple-minded friend Lenny dream, as drifters will, of a place to call their own—a couple of acres and a few pigs, chickens, and rabbits back in Hill Country where land is cheap. But after they come to work on a ranch in the fertile Salinas Valley of California, their hopes, like “the best laid schemes o’mice an’ men,” begin to go awry. 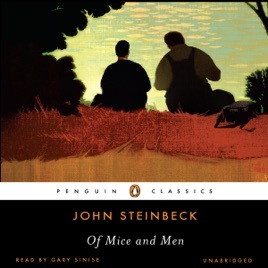 Of Mice and Men also represents an experiment in form, as Steinbeck described his work, “a kind of playable novel, written in novel form but so scened and set that it can be played as it stands.” A rarity in American letters, it achieved remarkable success as a novel, a Broadway play, and three acclaimed films. The four stars are all for Gary Sinise's superb reading of the book. The one missing is for the horrible decision the producer made to put the piercing harmonica music at the beginning and end. Overall though a great read/listen. A terrific story--a must-have on any summer reading list! 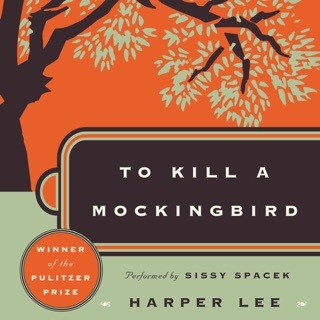 This is an American classic, and anyone who has been put off with it after reading only one chapter for a school project is probably not qualified to be reading it! If you consider yourself an avid reader who can appreciate Steinbeck's use of rich imagery, symbolism, and dialogue, then you will enjoy this novella. It's my favorite work by Steinbeck. 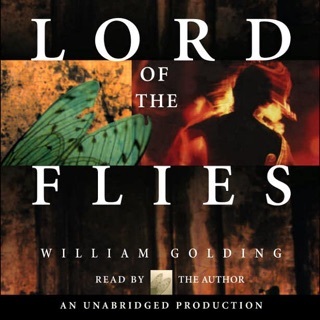 I first read it in 6th grade, then again in high school, and throughout my college career. It's a timeless tale of friendship, hardship, and sacrifice--It's the kind of story that gets better with time. As new life experiences alter my view of the world, I find that Steinbeck's story elicits new meaning in my own life. Especially with the current situation of the American economy, it will be interesting to re-read this classic! 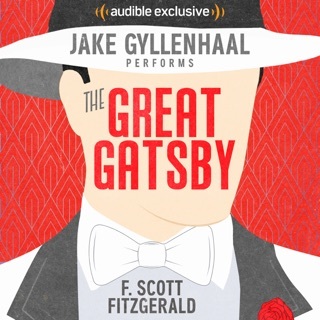 I've never listened to this audio recording on iTunes, so I'm hoping that it truly is the unabridged version. This story is only a little over 3 hours, so it'd be great to listen to on a long car ride or just when you're sitting around enjoying the summer weather. The narrator, Gary Sinise, played George in the 1992 film version of the story, so I'm sure he'll do a good job with the narration. I'm downloading the story now, and I'll let you all know how it is! 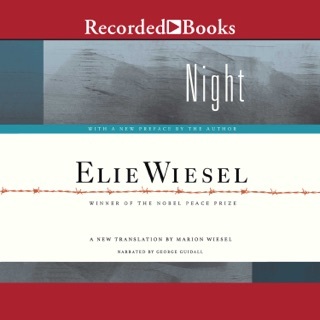 It is the best book I have ever read and I have read a LOT of books. The book has a feel so rich and powerful it just holds you in. I flipped this on thinking oh I will just listen to it for a sec. But that is not at all what happened. I finish I the book in just one sitting. I really think the world should read this timeless classic. And the reader did a fantastic job I really think there couldn't have been a better guy for the job.